High Bandwidth - 375MHz (-3dB). Desktop Size - Compact size. 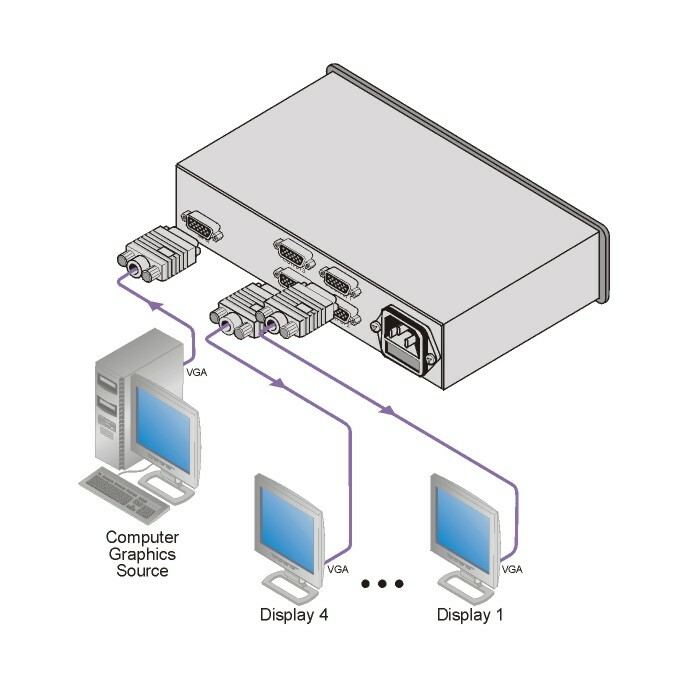 Two units can be rack mounted side-by-side in a 1U rack space with the optional RK-1 adapter.